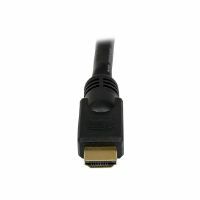 For error-free and high-speed video signal transmission, choose the StarTech HDMM7M 7m High Speed HDMI Cable. 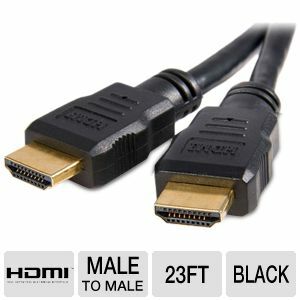 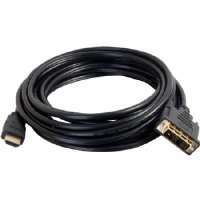 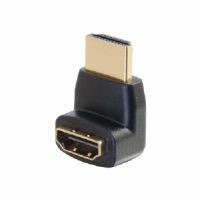 This 7m HDMI cable is made with two gold-plated connectors on opposite ends for smooth, dependable HDMI-to-HDMI connection between devices. 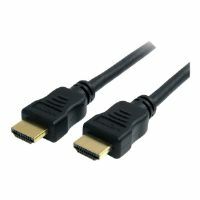 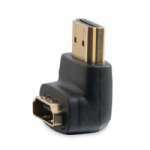 With its high-quality construction, this HDMI cable fully supports signals in 1080p resolution. 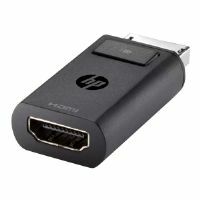 Plus, it can accommodate bandwidths up to 340MHz (10.2Gbps) to meet the demands of future high-definition devices. 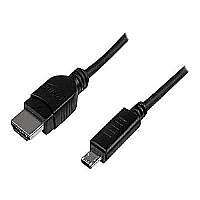 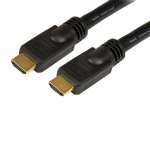 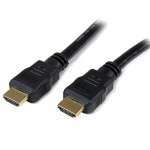 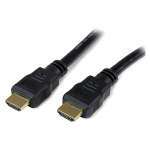 Purchase the StarTech HDMM7M 7m High Speed HDMI Cable now!